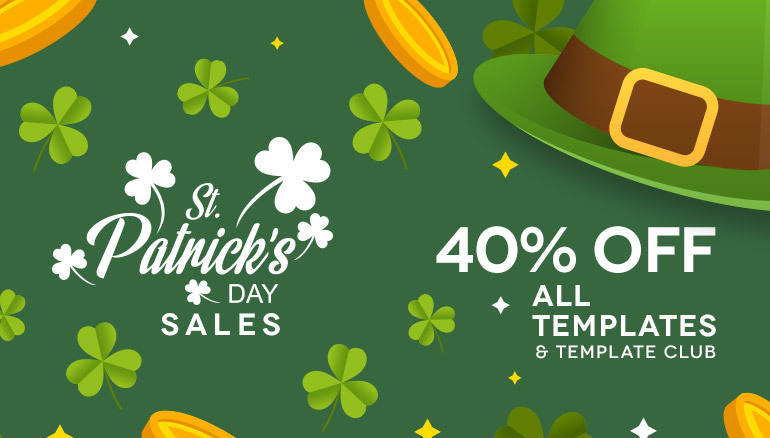 This Saint Patrick's Day is all about templates. 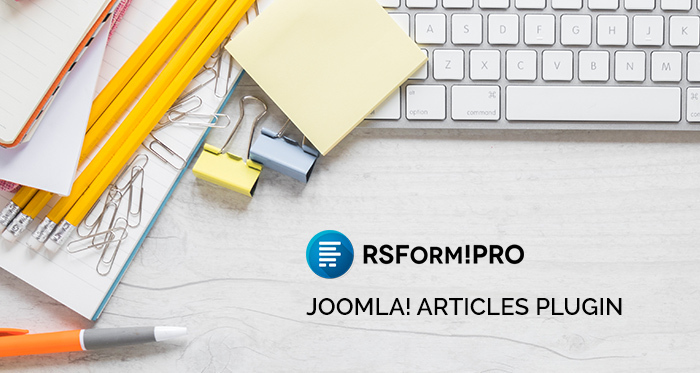 Check out RSJoomla! 's wide portfolio of responsive multipurpose templates that will come in handy to anyone looking to simplify his website development tasks. Spice up your forms with the a new set of powerful and unique fields. 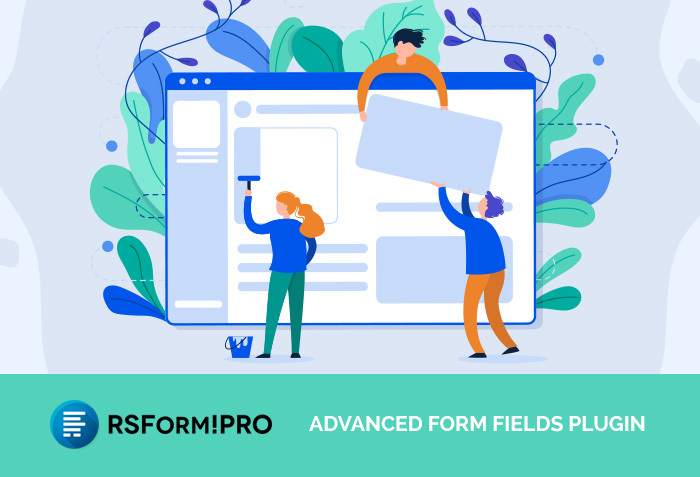 Introducing the Advanced Form Fields set. 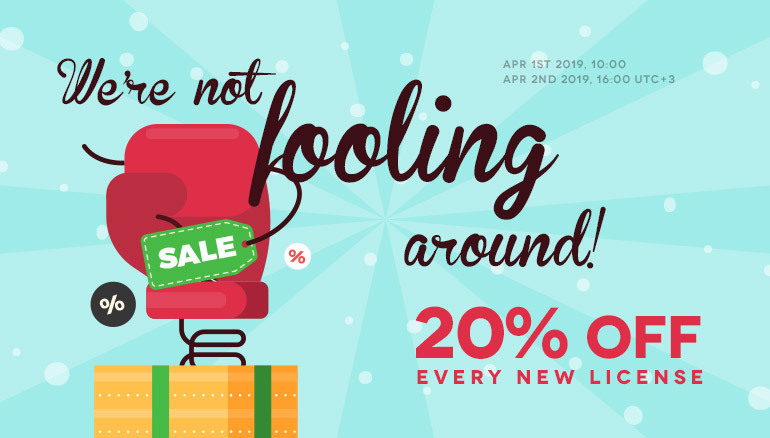 Let's welcome the 2019 Spring together! 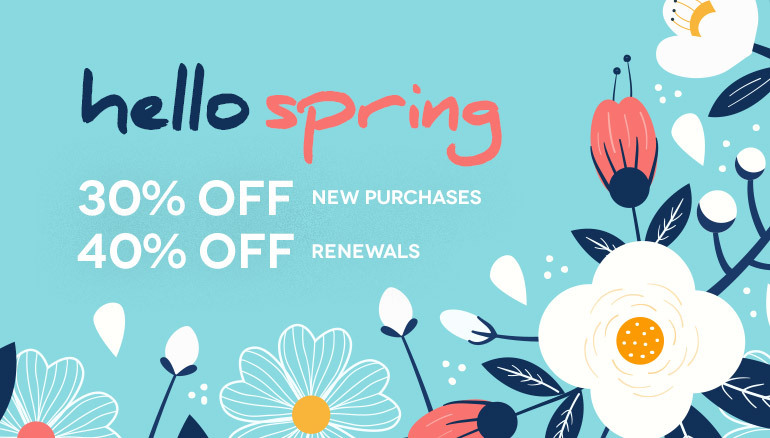 The first day of spring brings special discounts for all of you!